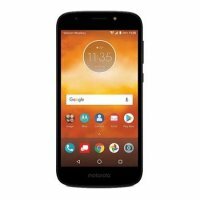 Motorola Moto E5 Play is an upcoming smartphone. The mobile phone is featuring 2GB RAM and 16GB internal storage device. 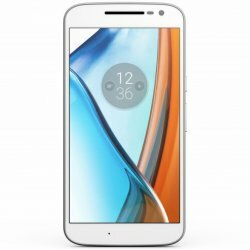 Motorola Moto E5 Play will be available in few artistic colors. The mobile has 8MP primary camera. 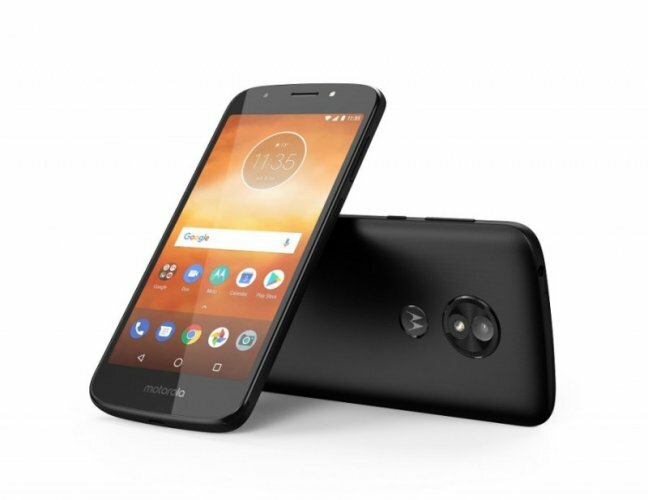 The price of the Motorola Moto E5 Play will be Rs 22000/-. The mobile phone is fully designed with 5.2 inches screen size. The Quad-core processor makes its speed fast.